Those of you who enjoy blog-hopping know how random some of our best finds can be. One blog I found intrigued me and as a reasonably well-travelled person I liked to read others’ impressions of places to which I have been. But how about their take on their own town? It is not something we think too much about, we are busy doing life in our community and after the first few years the newness wears off and we have lost our mindful state of wonder about our surroundings. Well, Neighbourhoods Around the World is a blog where bloggers share their impressions of their home town. – The post must be published on your own blog on the given date. – All photos must have been taken by you. – You must include one link back to this page (with the button, for example). – Number of photos: 12 maximum. – Think typical and local for your photos. 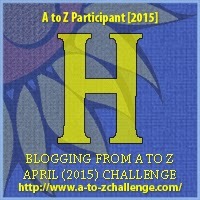 As mentioned here I am participating in the A – Z Blogging Challenge during the month of April. The idea is you post something each day for 26 days starting on the first day of April with the letter A: of course the day’s post has a focal point with the day’s letter. Today, I am combining this challenge with my contribution to the Neighbourhoods Around the World project. Two birds with one stone. 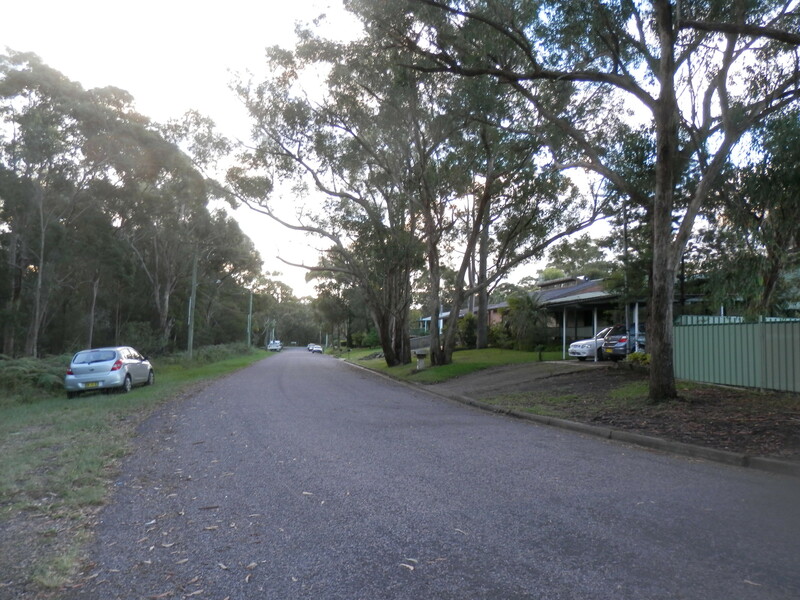 Today’s post for the A – Z challenge is the letter H and H is for Home (Blackalls Park a suburb of the town of Toronto, Australia). My suburb is Blackalls Park, which is one of many that surround the town of Toronto on the shores of beautiful Lake Macquarie, New South Wales in Australia. I was given today (9th April) as my date to post about my neighbourhood. 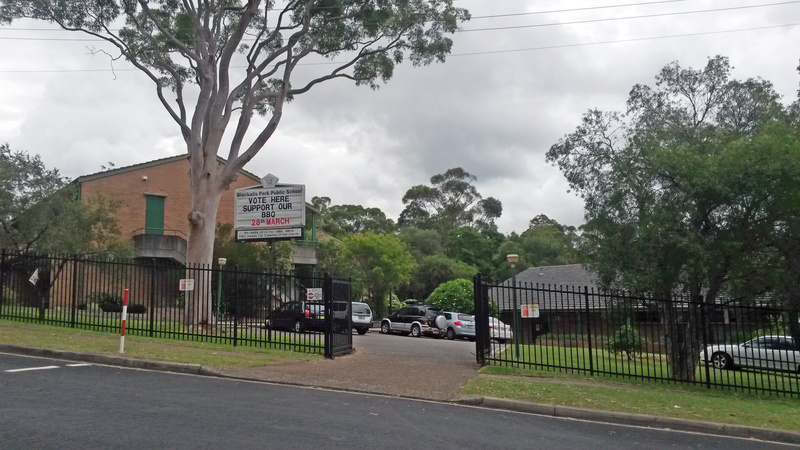 Most suburbs in Australia have at least a primary school and the photo above is of the local school in Blackalls Park, which is the suburb in which I live. The school was founded in 1953 and has about 243 students. It is a feeder school for Toronto High School, about 4 kilometres away. Most suburbs in our local government area are a meld of upper, middle and lower class residences. In recent decades homes have favoured a more European style while the more traditional are of wooden structure with corrugated iron roofs. Suburbs that were once in the lower demographic are enjoying gentrification which is why different types and classes of homes stand alongside each other in the one suburb. The welfare system in Australia provides social housing as part of its welfare system to those who are unable to access housing on the open market. The older housing settlements are slowly being sold into the private sector hence the gentrification of suburbs. Blackalls Park is serviced by a good local transport system. 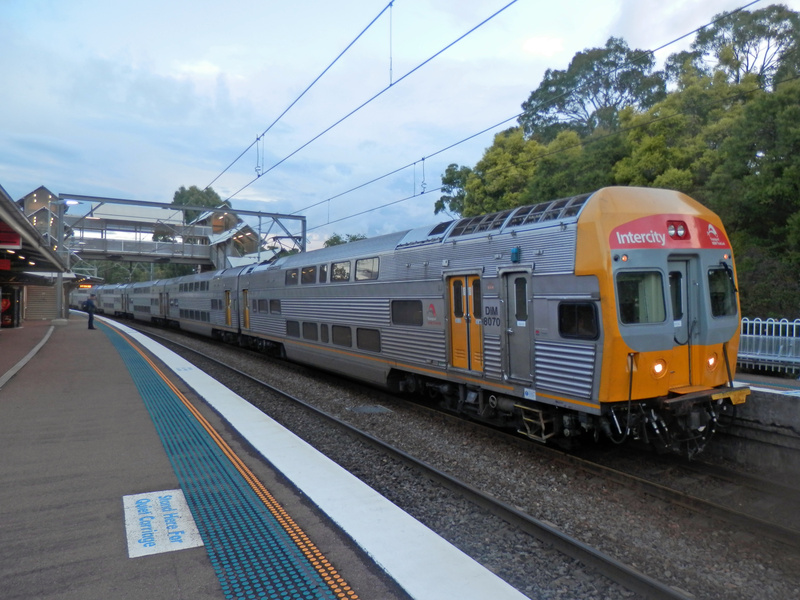 Buses run regularly and there is a bus from Blackalls Park to the nearest train station Fassifern, where trains run hourly south to Sydney, and northwards to Newcastle. Toronto has three supermarkets and all offer a wonderful selection of fresh fruit and vegetables and other grocery items. The supermarket featured in the collage above is Coles and is located in the main part of Toronto Town Square along with other retail outlets. Getting past Bakers Delight in the early morning takes will power as the smell or freshly baked delights are tempting. 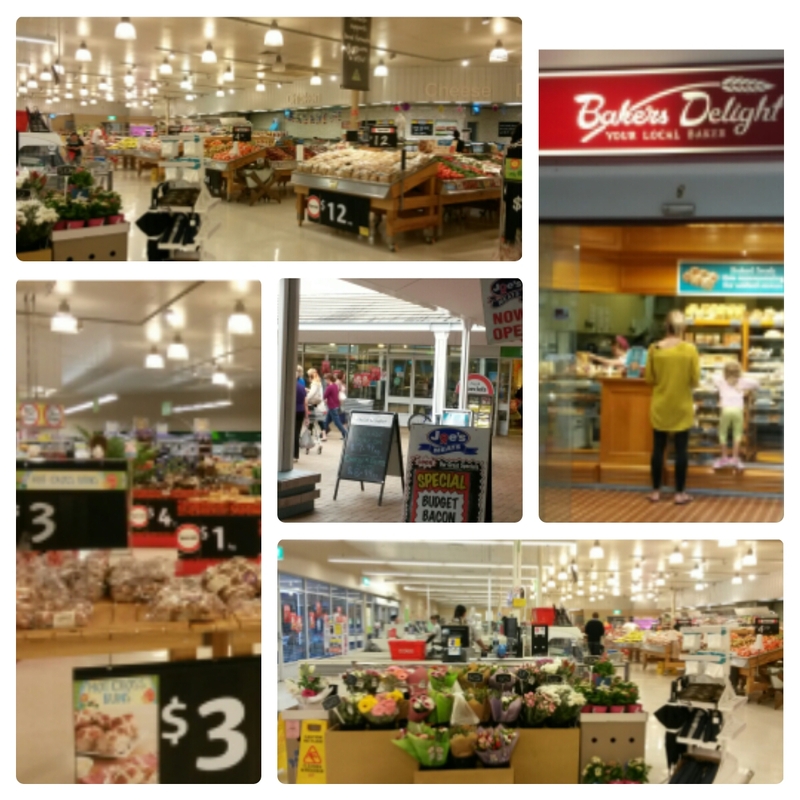 It is located right next to the supermarket so you don’t get to make your grocery purchases without first having to pass by the bakery. Most of the shops in the town are open six days a week while the chemists, supermarkets, butcher, bakery, dollar shop, fast food outlets and newsagents are open seven days a week. Also posted as a contribution to the A – Z Blogging Challenge, April 2015. Australia is one place we need to visit. I think we need a month at least. Might as well add New Zealand to the trip. Both countries re beautiful. You could do New Zealand In a month (both islands) but Australia would take a year or so. 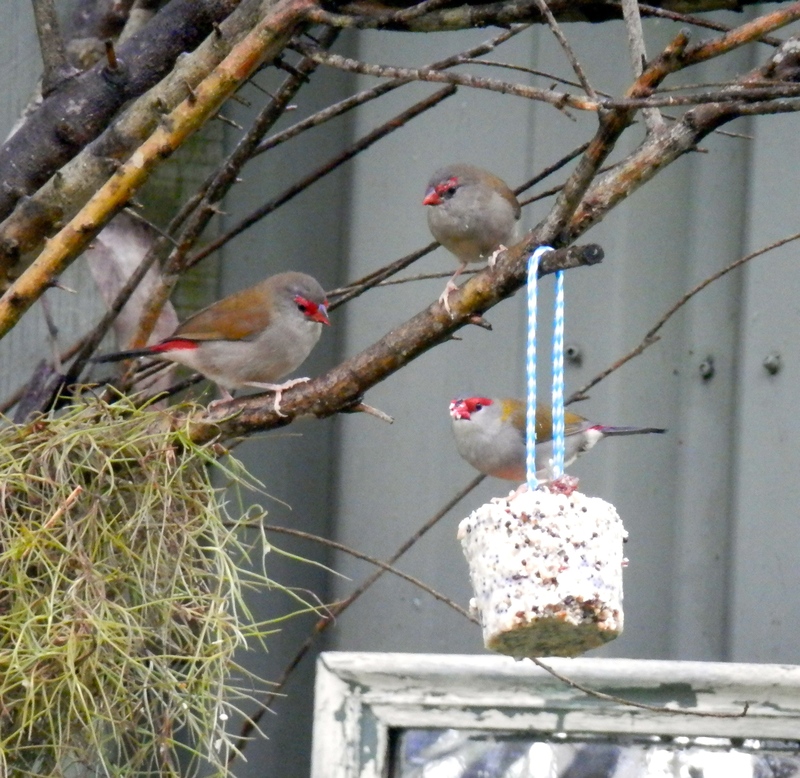 I love the photo of the firetails! We don’t see them, even though we are only about fifteen km away! Wow, it looks gorgeous. My cousin is about to move to Australia. I’ll have to show her this!